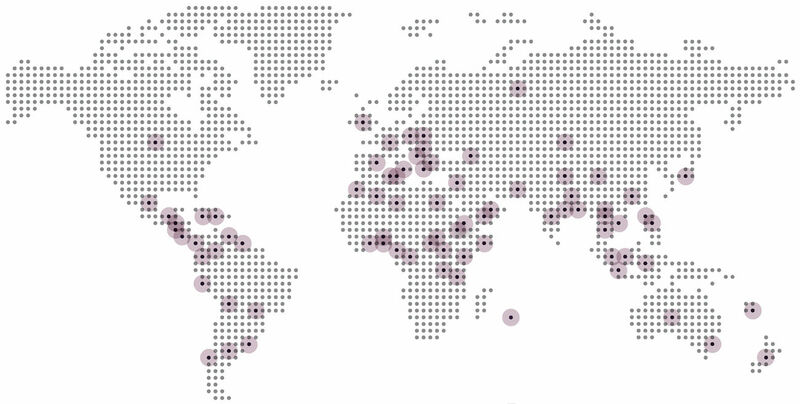 JDA is a member of SFAI, an international network of consulting and advisory services, with a presence in 66 countries, 225 offices and 10.000 professionals. Being member of SFAI network allows us to be an international and recognized firm of prestige, with locations throughout the world and, at the same time, we remain as a local office, very close to you, a fact that allows us to preserve our independence and serve you in any requirement from your local activities or anywhere else in the world. Our membership to SFAI network allows us to offer global solutions. We lead the project SFAI Spain, a network of national geographic coverage that provides professional high quality services in consultancy and advice. From our office network we guarantee a uniform and excellent service.